Can I afford home care? It is possible to afford home care even if you are on a fixed budget. Many people are surprised when they realize they can afford home care services. Below we have listed some resources that may be available to you to help to afford home care. We would encourage you to take advantage of as many as you can. There several things you should consider when budgeting for home care. Ask your bank about a reverse mortgage. 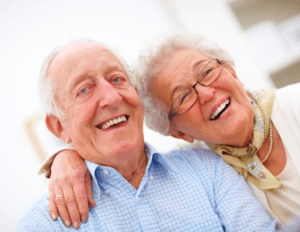 A reverse mortgage can free up a significant amount of funds to apply to your home care. If you would like more information on home care services in Barrie, let Simcoe Senior Services help. There is no obligation.